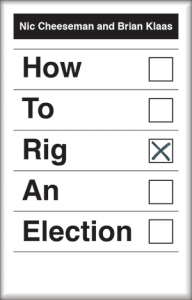 Brian Klaas discusses his new book, co-authored with Nic Cheeseman, ‘How to Rig an Election’. Join us on 1 May for an event with Nic Cheeseman and Brian Klaas, taking a closer look at ‘How to Rig an Election’. 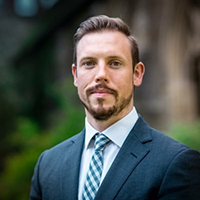 Brian Klaas is Fellow in Comparative Politics in the LSE Department of Government. He is also author of ‘The Despot’s Apprentice’ and ‘The Despot’s Accomplice’.